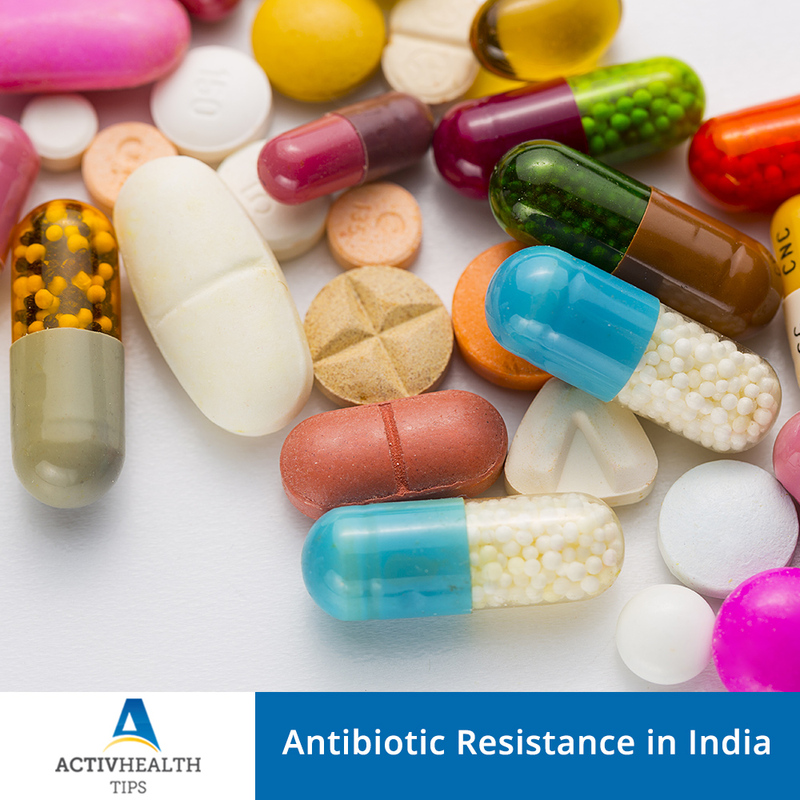 Antibiotic resistance is caused when bacteria develop resistance to antibiotics that are commonly used to treat the infections caused by them. It is a globally developing phenomenon that affects both developed and developing countries. When antibiotic resistance to first line drug treatment develops then more expensive antibiotics are needed. This leads to prolonged hospital stay increase in the duration of treatment It places a burden on healthcare facilities and the patient and their families.Many modern dayprocedures like organ transplant, dialysis, cancer chemotherapy, modern day surgical procedures are likely to get compromised if antibiotic resistance develops as antibiotics are vital to their success. In India the main causes of developing antibiotic resistance are easy accessibility to antibiotics, existence of non allopathic doctors practicing allopathy and dispensing antibiotics, poor public health infrastructure, low-costantibiotics, high incidence of infectious diseases and rising incomes that can afford to buy antibiotics. This in turn leads to increasing incidence of neonatal sepsis and health care associated infections. it is estimated that 58,000 neonatal deaths are attributable to sepsis caused by drug-resistance to first-line antibiotics each year . As a result of environmental antibiotic pollution the transfer of resistant genes to humans and pathogenic bacteria is encouraged. Antibiotic manufacturing facilities which have waste water treatment plants are responsible. In India various studies have shown the use of antibiotics in livestock industry eg cattle, chicken and pigs raised for domestic consumption. We need drug regulatory bodies to guard against powerful antibiotics being sold over the counter and to phase out the use of antimicrobial growth promoters in livestock. A regulatory body governing the discharge of antimicrobial waste into the environment is urgently needed. Patients and doctors need to change their approach to antibiotic usage. Publicity campaigns cautioning people against indiscriminate use of antibiotics must be promoted.